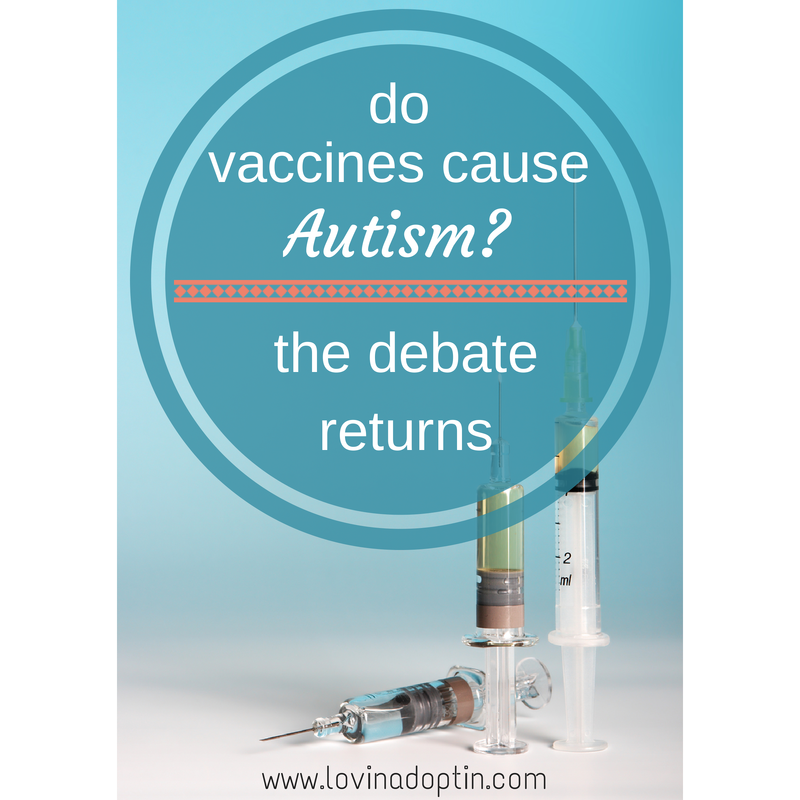 The ongoing debate…Do vaccines cause Autism? I think parents are scared to admit that vaccines affected their child because they’ll be ostracized. I think parents are afraid if they consider that vaccines cause Autism then their faith in our government and medical professionals would fall to pieces. Before continuing, I must tell you that both of my children are up to date on all their vaccines. 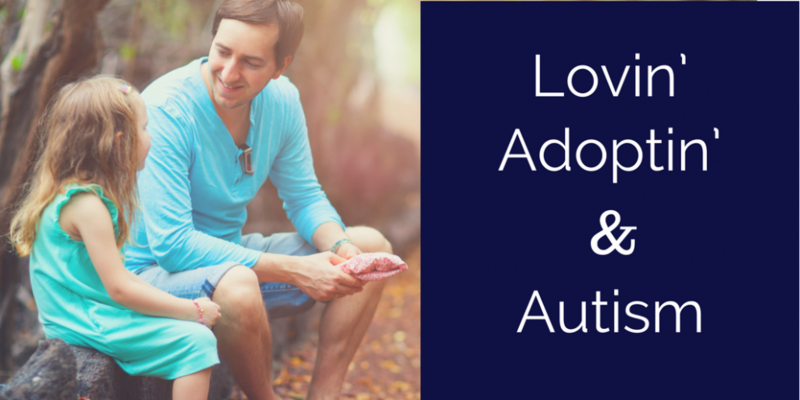 Both of my children are adopted, and my son has Autism. Why am I not surprised? When hundreds of thousands of parents make inexorable statements, saying vaccines caused their child’s Autism, who can argue? Yet countless have. 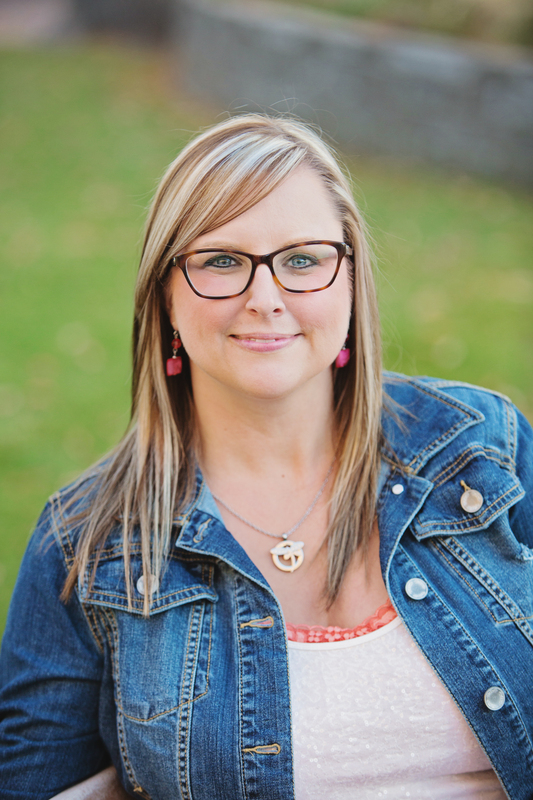 Thousands of parents had a typically functioning child before their child became Autistic. Children who were playing, making eye contact, engaging with others, laughing, and talking in full coherent sentences, stopped. The life as their parents knew it came to a halt. 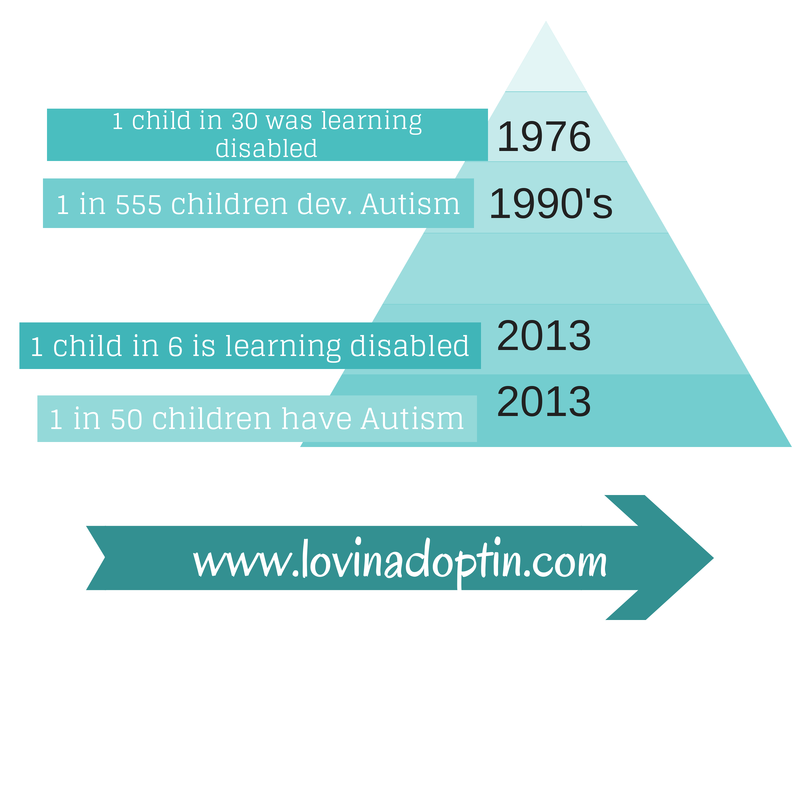 Their child no longer did any of these things, they now had Autism. While I would say that Autism is very special and unique in its own way, these families had the shock of their life, and thousands of them say it happened the DAY they received a vaccine, specifically the MMR. Our story is different. Jeremiah was delayed from the moment we met him when he was three-months-old, but he did make progress. 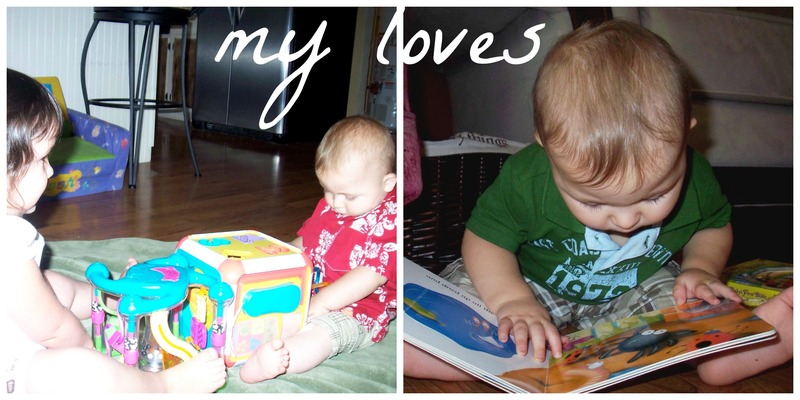 When he was one-year-old, he was able to sit with his sister and play with a toy and he sat and looked through books for hours. No he didn’t play like most babies, but it was more than he does even now at four-years-old. I wish I had kept track of vaccines and their effects, but the change was so slight at first that I didn’t see it. I blame myself and wonder if I should have. Our Autism seemed to sneak in, it wasn’t done with a club over the head. However, when asked the question, Do you think Jeremiah always had Autism?, the answer is, no. Now to the question of what causes Autism. I don’t believe the answer is simply vaccines or the MMR vaccine. I think it’s a combination of factors that predispose a child to Autism, I believe often times the culmination is when the child receives a vaccine. Our family can’t ignore the toxins that exist in our everyday lives, toxins in the air we breathe, toxins that we put on our skin, toxins we ingest into our bodies. Pesticides, mercury, antibiotics (a shocking amount in our foods), and BPA to only name a few. We no longer know what’s in our beef, our shampoo, our toothpaste (the makers of Colgate Total were called out recently because they use a chemical that causes cancer in their toothpaste), lettuce, lotion, containers, water, or anything really. I think the predisposition to Autism starts in-utero, I believe it causes children to be susceptible to other toxins and those can enter with a heavy dose of vaccines. Here is a little known fact, vaccines contain mercury and antibiotics. Our pediatrician and I had a heated discussion on the vaccine front a couple years ago, and when I told her that vaccines contain antibiotics, she adamantly told me they didn’t. She later conducted research and found they do in fact contain antibiotics, and offered an apology. Parents should be all over this latest news release, but they aren’t. Why? Possibly because they don’t know about it. Mainstream media has kept their hand out of the debate. I believe the government wants all children vaccinated, no questions asked, and the media is forced to abide by this criteria. So, do vaccines cause Autism? I don’t know, I’m not a scientist, and my child didn’t receive an inoculation and suddenly present with Autism. If he had, I would say, yes. When vaccine companies compensate families with millions of dollars because they’re admitting their vaccine causes Autism, it’s an affirmative move. The companies were stopped from providing any more restitution. You have to wonder about the governments hand in all this. Dr. Andrew Wakefield conducted a study in 1998 which linked the MMR vaccine to Autism, he was discredited in 2011, and was stripped of his medical license. Conspiracy or not? Switzerland, Spain, Germany, Austria, France, Italy, and Canada have banned the flu vaccine. 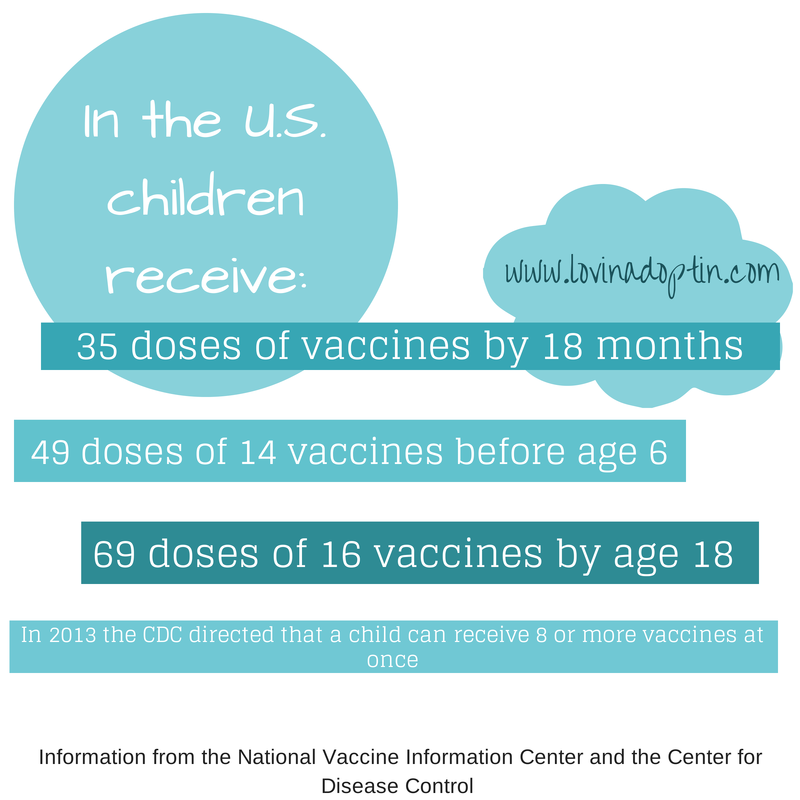 You can find out more at National Vaccine Information Center. This entry was posted in Autism, special needs and tagged Andrew Wakefield, CDC cover-up, do vaccines cause Autism, vaccines and autism. Bookmark the permalink.